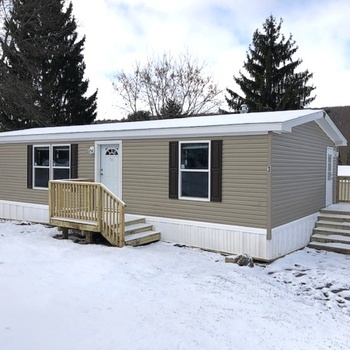 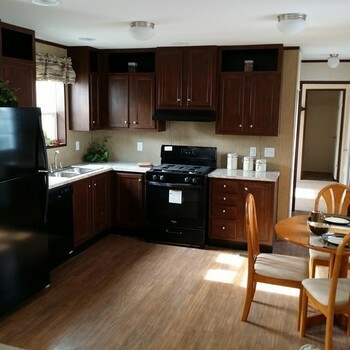 New 3 Bedroom/2 Bath home available immediately at our Bloomfield, NY community. 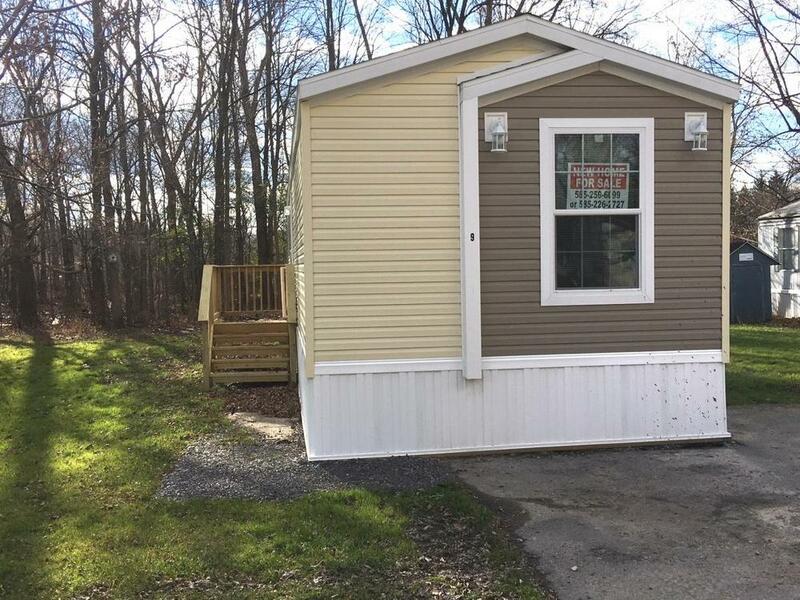 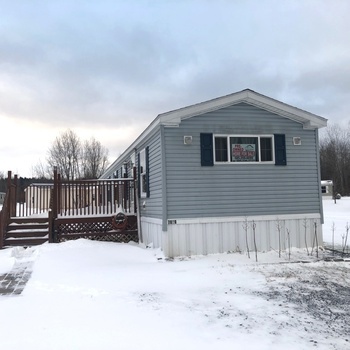 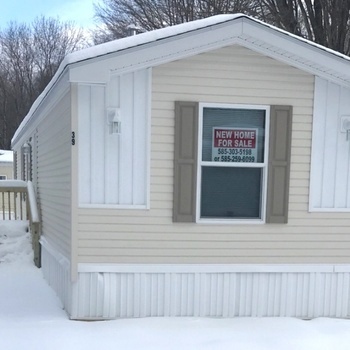 Great village location but just a short drive to Eastview Mall or Canandaigua Lake! 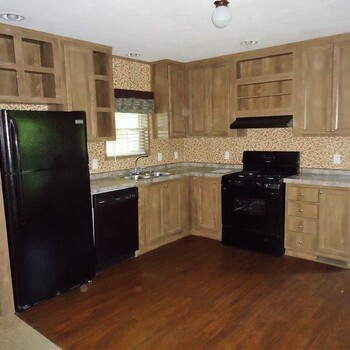 * Black appliance package that includes dishwasher. 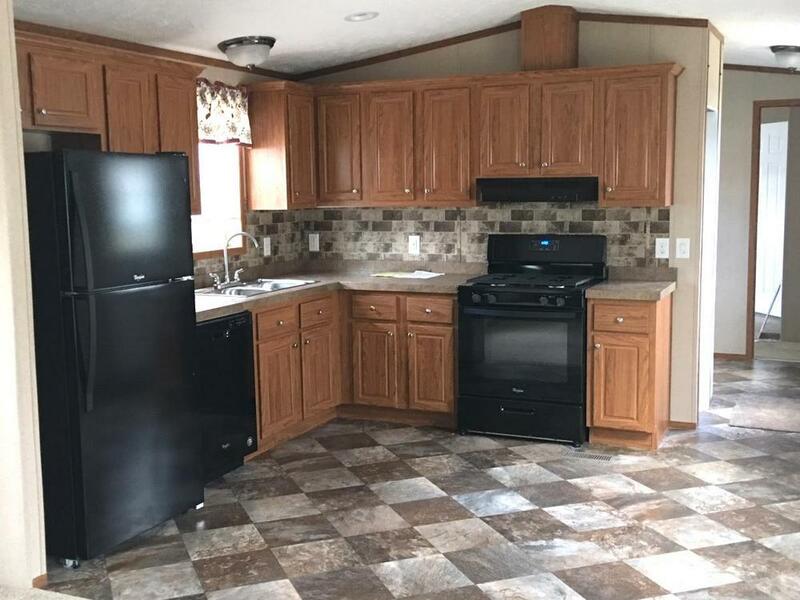 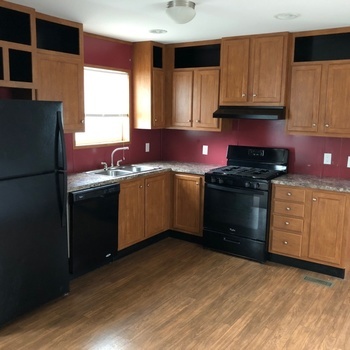 New 3 Bed/2 Bath - Rent with Option to Buy! 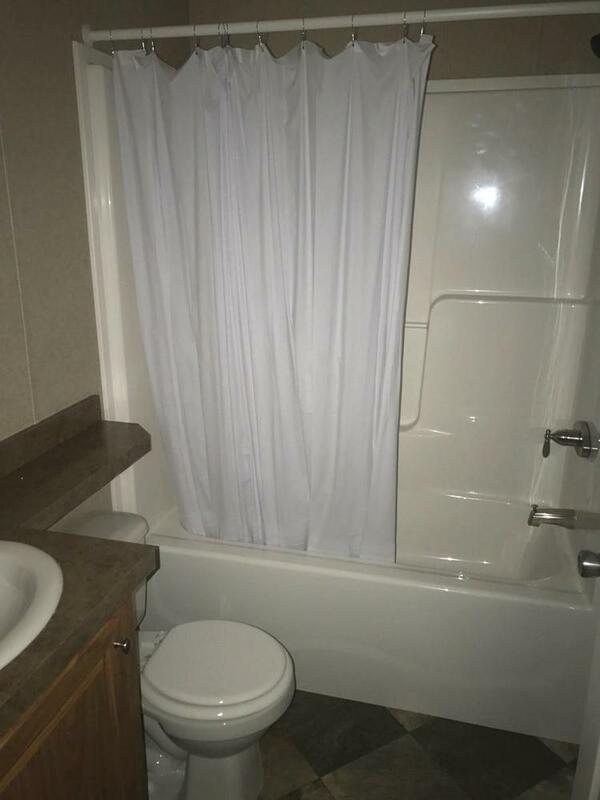 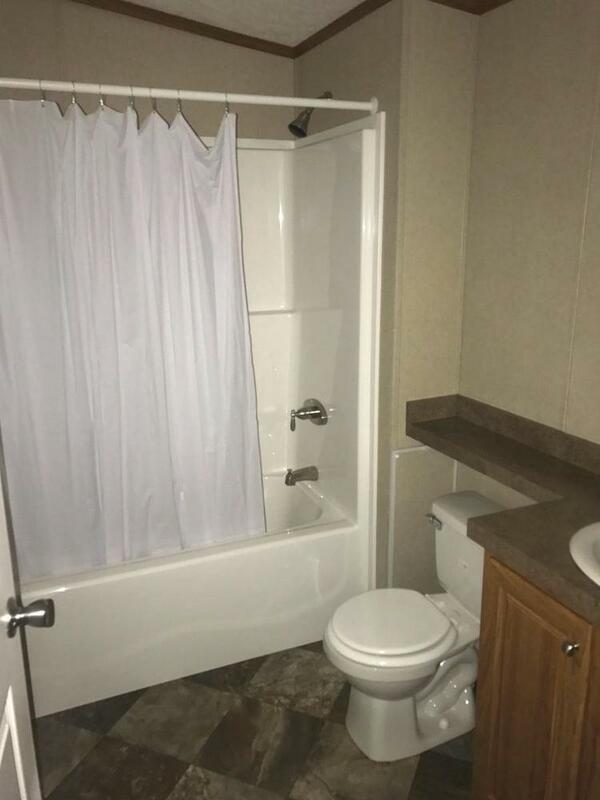 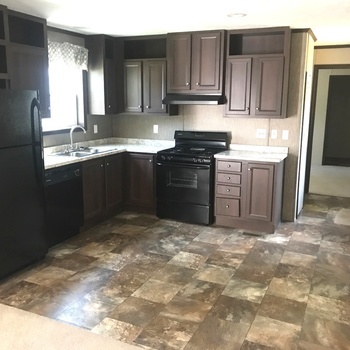 NEW 3 Bed/2 Bath Rent with Option to Buy! 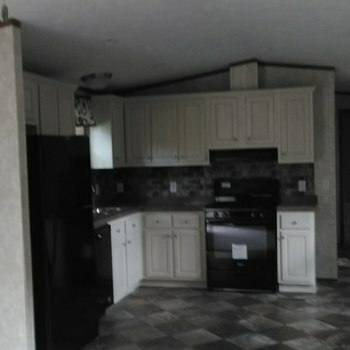 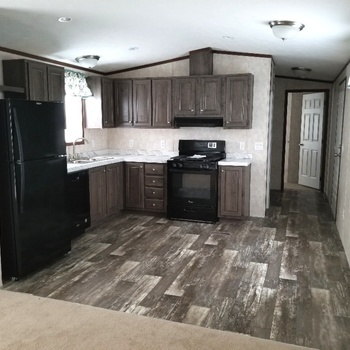 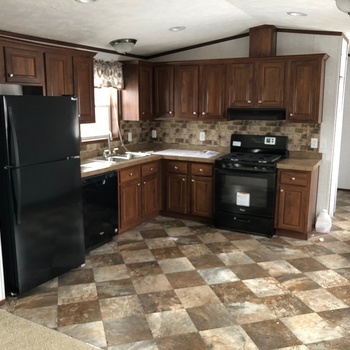 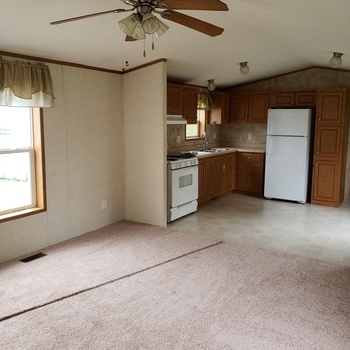 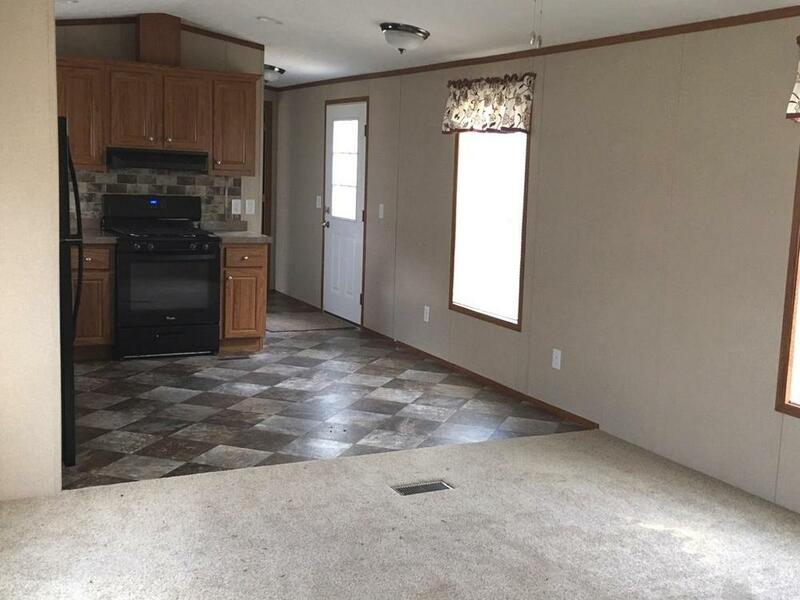 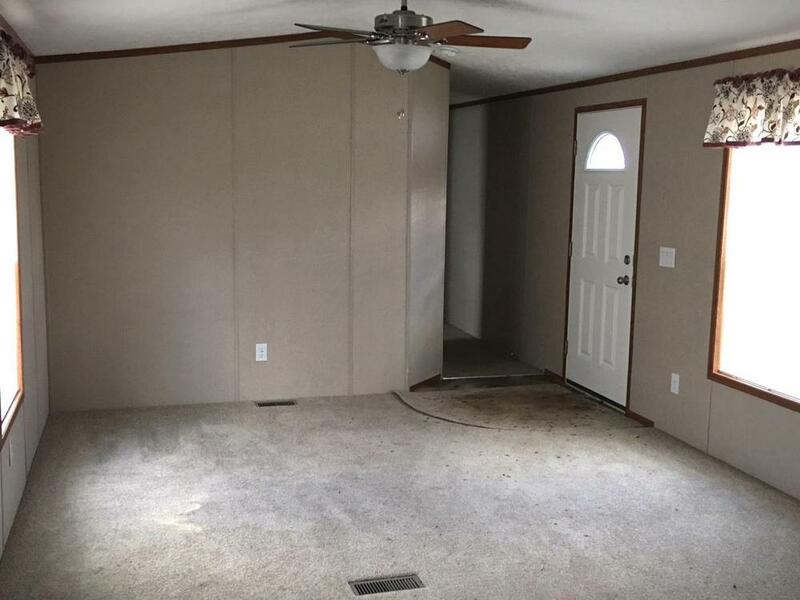 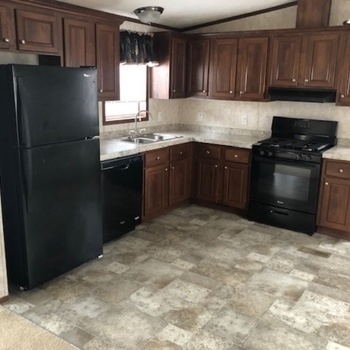 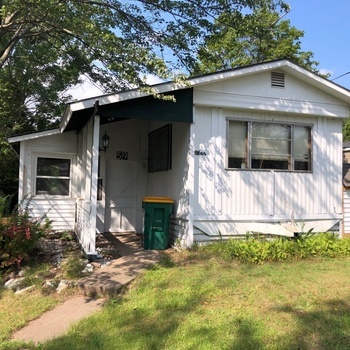 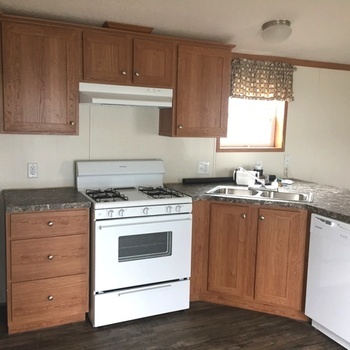 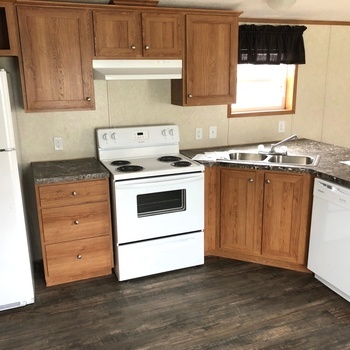 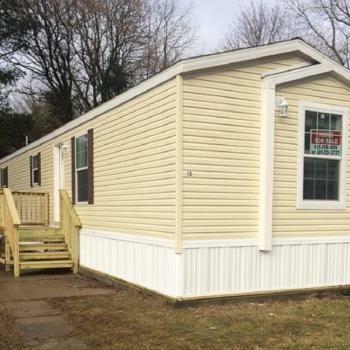 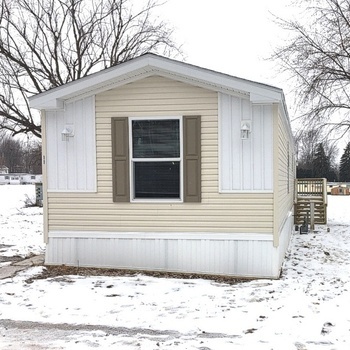 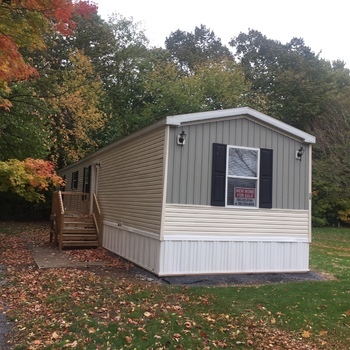 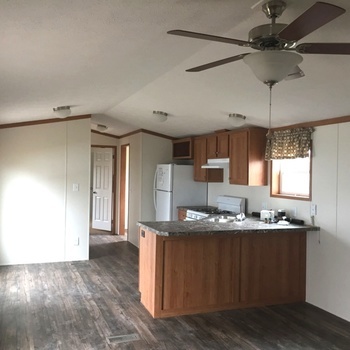 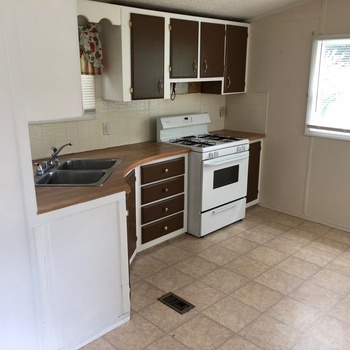 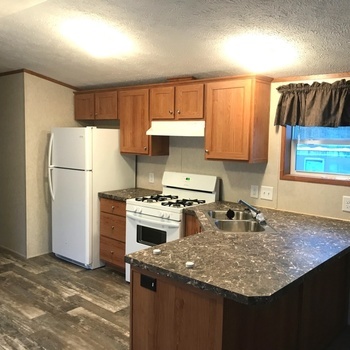 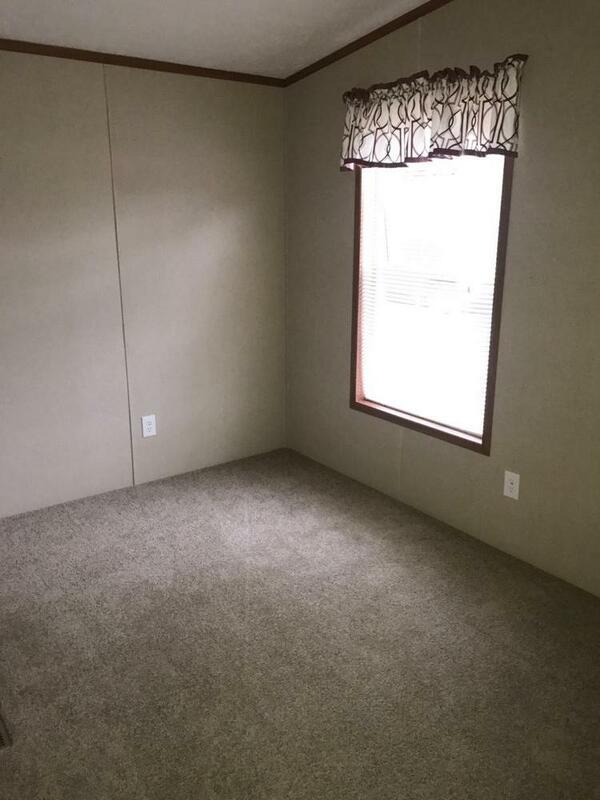 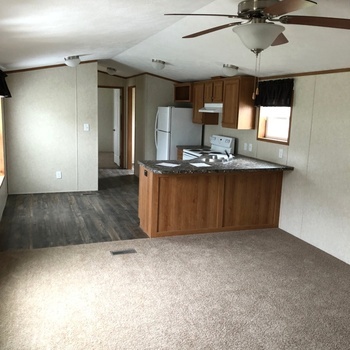 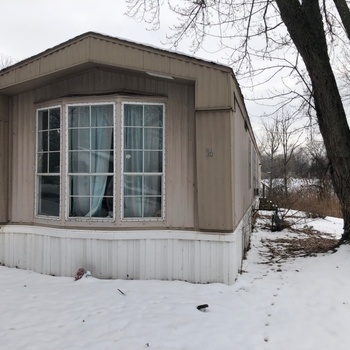 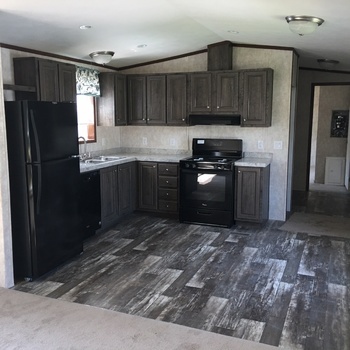 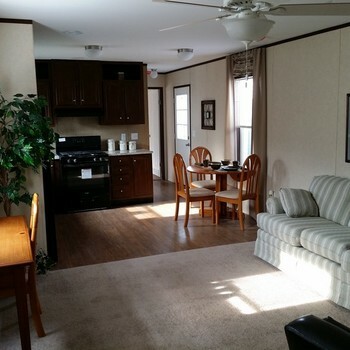 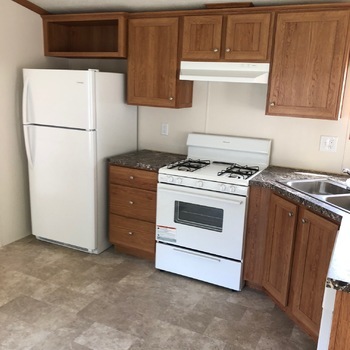 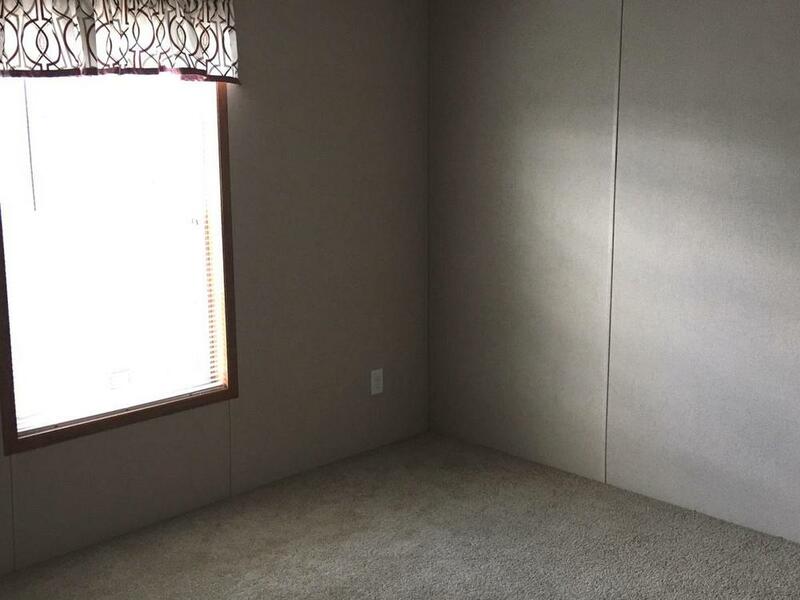 NEW Titan 3 Bed/2 Bath - Rent or Buy!